Hoxton Forward Movement (FM) was created to share inspirational music, art, fashion and culture.  We provide an independent platform for up and coming artists, DJs, record labels, events and venues to build their following and take their brands to the next level. 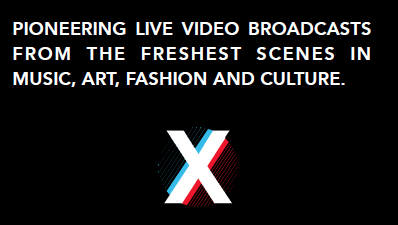 Media partners include Facebook Live, YouTube, Chew TV, Soundcloud, Mixcloud and the International Radio Festival (with over 100 million listeners last year). 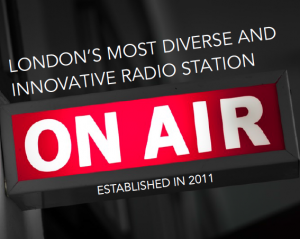 Hoxton FM prioritises high quality, diversity and innovation in every element of live broadcasts from our London studios, record shops, cafes, bars and clubs from around the world. We are renowned for our creative integrity due to a commitment to total musical freedom for every show. Based on Hackney road, east London (yards from the world famous Premises studios), Hoxton FM represents the cream of one of the most creative and cosmopolitan cities in the world. We support all of our artists and collectives in strengthening their own brand whilst also encouraging collaboration with each other on new projects including music making, events and collective bargaining with suppliers. 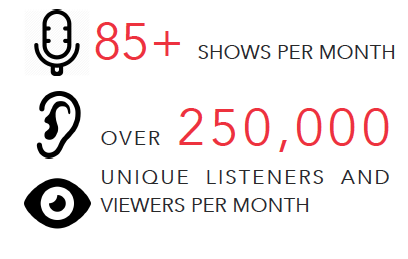 The station seeks to achieve greater synergy, unity and more vibrant creative communities.